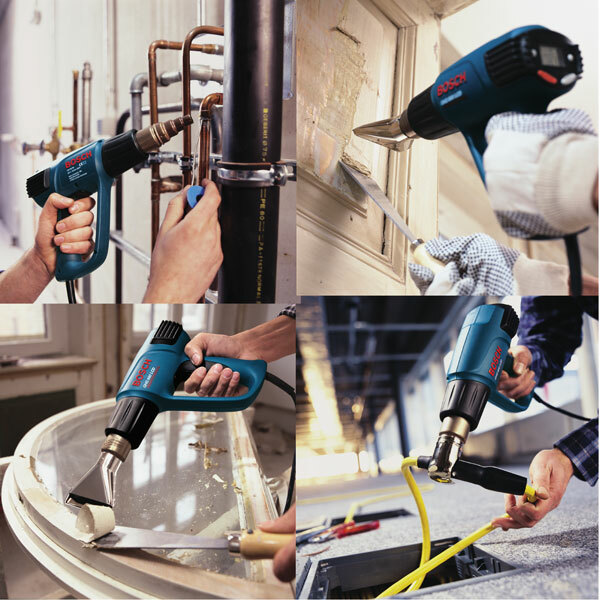 Bosch power tools are designed to save energy, yet deliver highest levels of performance. It has won many awards at international level for its perfection and innovation in power tools and accessories segment. 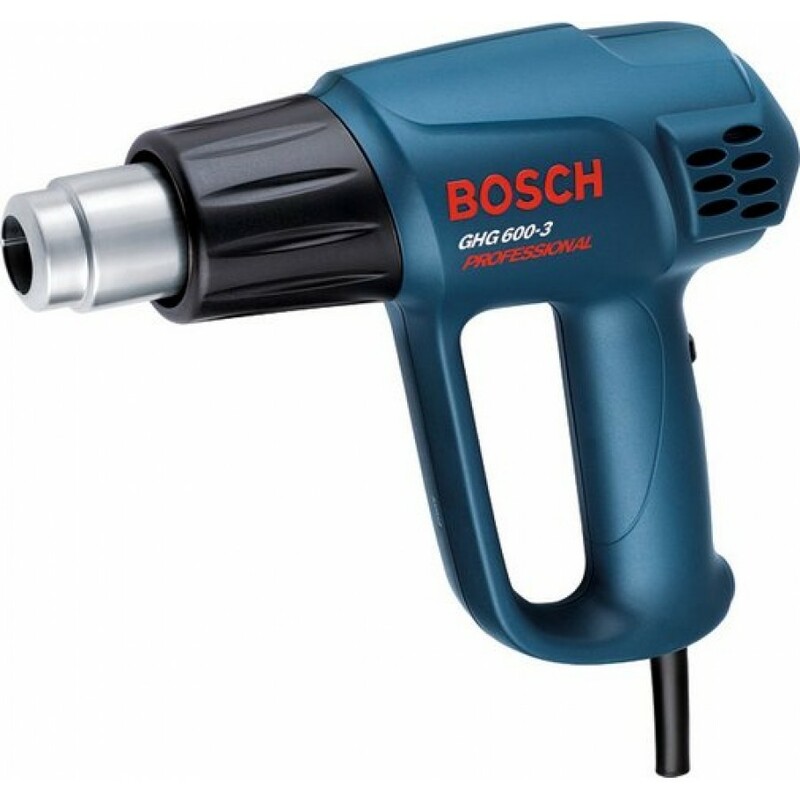 Bosch has been a lifeline to many builders, technicians and architects for the kind of tools it produces that cater to diverse industrial sectors like automotive, construction, manufacturing, and home-interiors. Thus offering the best solutions to both industrial and engineering applications that include screw driving, drilling, cutting, grinding, polishing, and sanding etc. There is a wide range of 350 above tools including cordless screw drivers, drill machines, impact wrenches, rotary hammers, surveying equipments, and range finders. Recent inclusions to the range are the gardening and hobby tools for better and healthy life style.